This article was written on 23 Nov 2018, and is filled under 1950s, 1960's, 2 Tone, Dub, Folk, Hip Hop, Irish, New Music, Oi, Poetry, Politics, Protest, Punk, Radioactive, Ragga, Reggae, Ska, Soul, Spoken Word, TV. 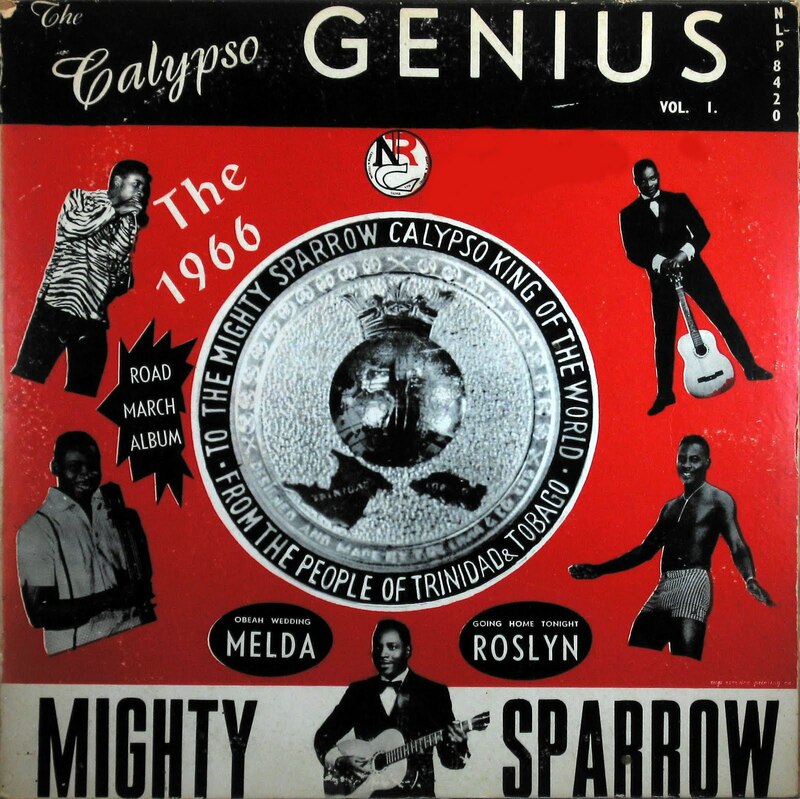 Less talk.. All Music this week… Looking forward to the Oppressed gig on October 19th, Legendary Calypsonian, the Mighty Sparrow is in a coma in New York…. Some great new rap tunes from the Dublin area… John Flynn and Sadhbh Peat play with Lynched in the Grand Social folk Club on September 17th.. Happy Birthday to Radioactive, one year old this week, well done to all the djs and well done to all the listeners especially! Join us on Friday for a party in the Thomas House, if you can’t make it, we’ll be broadcasting live from the pub. Apologies for varying sound levels between tunes, the solution, turn it up!